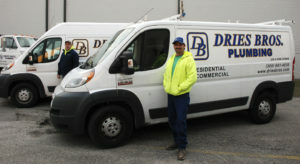 We offer free estimates for all types of plumbing projects including new construction, remodeling, and plumbing repairs. We specialize in water heater replacements, water softener installations, and sump pump replacements. Our plumber’s vehicles are stocked with multiple products to try and ensure we have the material needed to solve your problem. 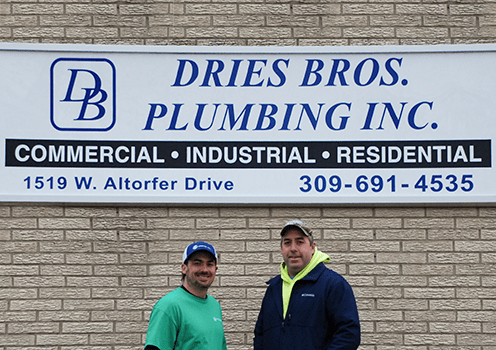 Please call us today for all your residential plumbing needs.